The new ‘Families Living Well’ programme in Rochdale has been launched to reduce significant harm to children and families within the Start Well, Live Well and Age Well models. 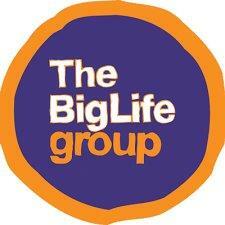 It offers help and support with healthy lifestyle changes for the whole family (group support and one-to-one support). The programme addresses healthy family relationships, positive parenting, domestic abuse, sexual violence, smoking, substance misuse, education, training and budgeting. The programme will increase parenting capacity, build resilience, change behaviour, raise awareness, build self-esteem, improve emotional and physical health, develop employment opportunities, reduce health inequalities and much more. *Please note that, due to funding, this programme is not currently being delivered in 2019. If you are a family in need, please get in touch with us on 0161 723 3880 and we shall help redirect you for support.